We love our own historic Ellicott City—in part because of how convenient our awesome small town is to so many other great locations. 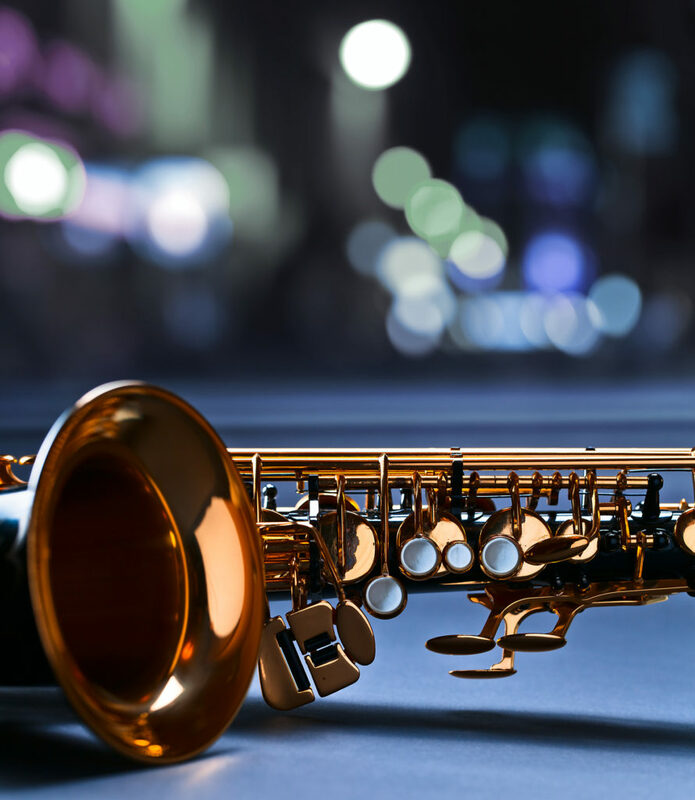 This summer, jazz enthusiasts can stay with us (download our free area vacation guide!) and still enjoy the 25th Annual Capital Jazz Fest. From June 2-4, the Capital Jazz Fest will take place at the Merriweather Post Pavilion in Columbia, MD. Capital Jazz Fest—the festival with soul! For the past 25 years, in early June, tens of thousands of music lovers from throughout the country descend on the suburbs of Washington, D.C. to attend this weekend of cool jazz and soul. Since 1993, this multiday, multistage outdoor music festival, includes wonderful things to eat and drink, a lot of fun shopping, mingle with fellow jazz enthusiasts, and simply relax and hear some of the coolest jazz and soul music around. Tickets for the 2017 festival will go on sale in March 2017. When you want to stretch your legs or roam a little between musical sets, you should check out the fine art and crafts at the Festival Marketplace, culinary treats at the food court, plus artist workshops and meet & greets. Last year’s 24th annual Capital Jazz Fest featured nearly 30 national acts on two big stages. The Fest kicks off with the “Friday Night Soul” concert, last year starring New Edition and En Vogue. Other artists featured throughout the weekend were Will Downing, Brian Culbertson, The Isley Brothers, Lalah Hathaway, David Sanborn, Toni Braxton, Fourplay, Al B. Sure, The Brand New Heavies, Take 6, and many more! To get set for the smooth sounds you’ll experience at Capital Jazz Fest, you can enjoy the 100% commercial-free Capital Jazz Radio stream. The station features a cool mix of groove-oriented jazz and instrumental funk, unlike anything you’ll hear elsewhere. Featured artists include Incognito, Roy Ayers, Marcus Miller, Jeff Lorber, George Duke, Najee, Down to the Bone, Candy Dulfer, Grover Washington, Jr., Spyro Gyra, David Sanborn, Paul Hardcastle, and many more! You can stream online or listen to Capital Jazz Radio on your mobile device or tablet via the TuneIn app, available free in the Apple App Store, Google Play Store, and the Microsoft Store. We hope you’ll book in with us at The Wayside Inn to add some historic charm to your getaway. Our free Howard County vacation guide can help you plan your stay, while our outstanding breakfast will have you raring to go exploring.